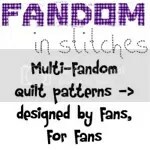 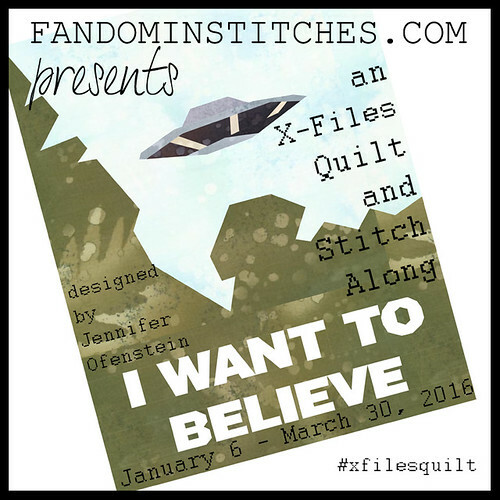 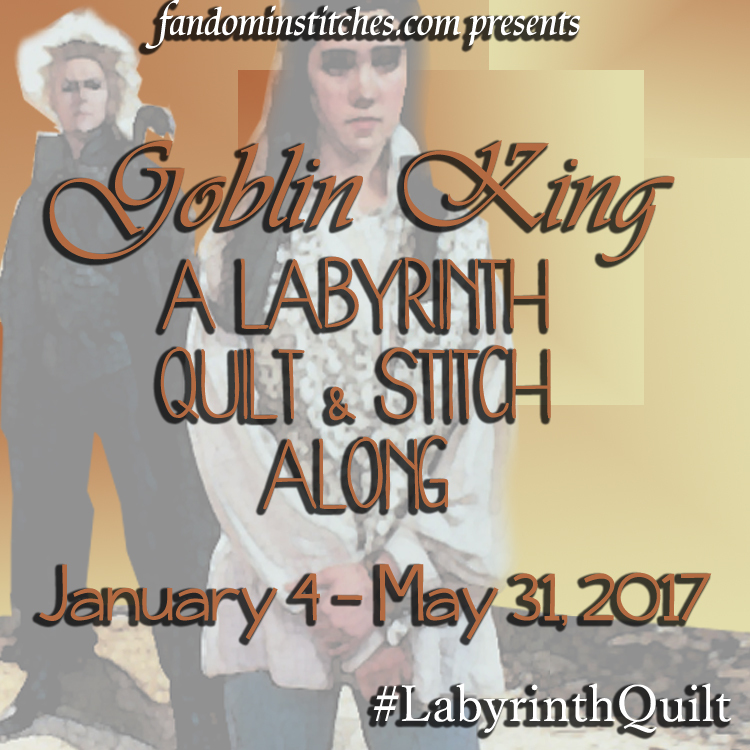 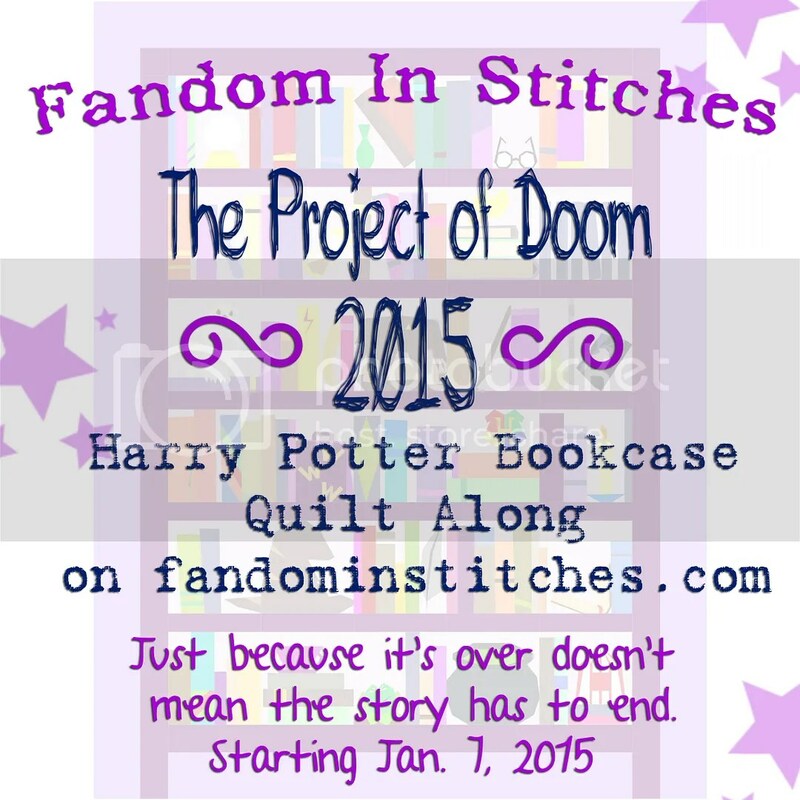 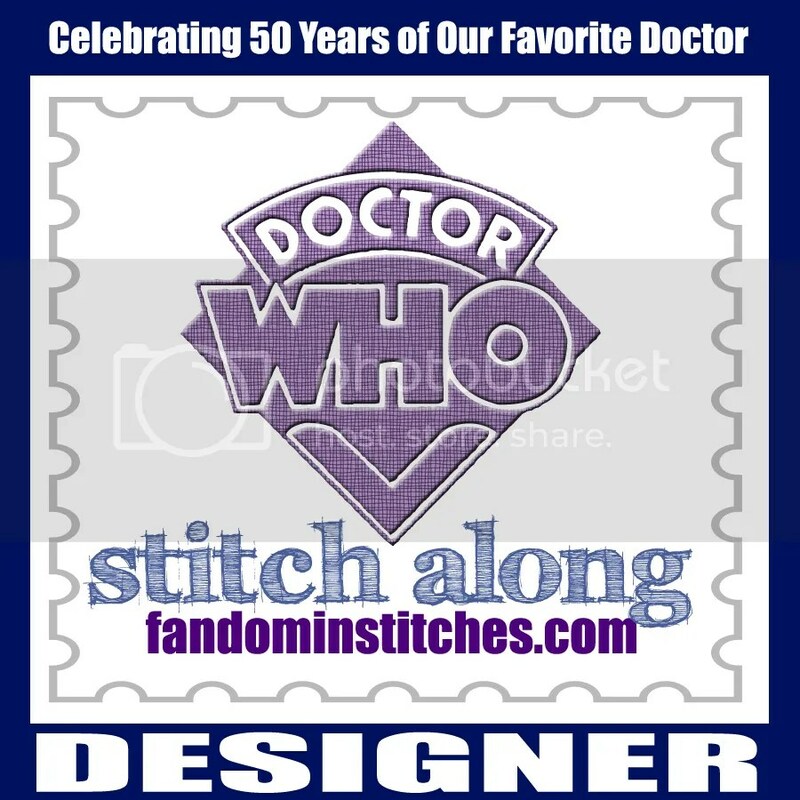 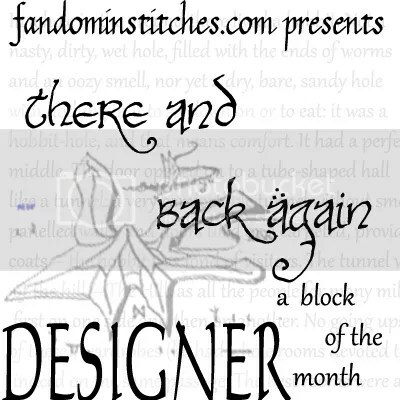 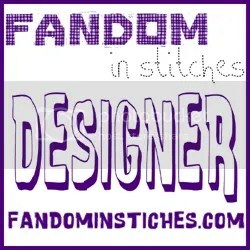 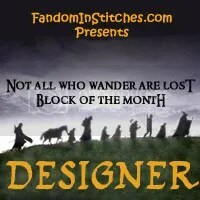 In which I talk about what I can without giving away too much about the upcoming events here on Sewhooked & Fandom in Stitches! 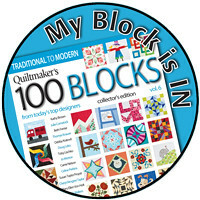 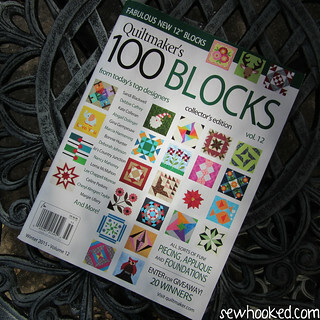 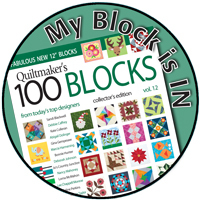 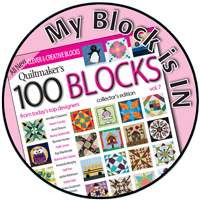 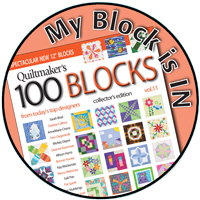 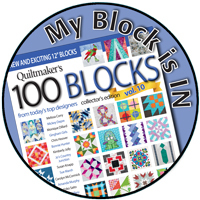 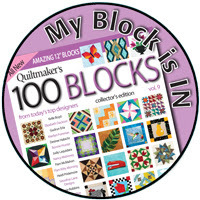 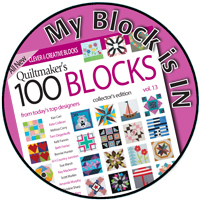 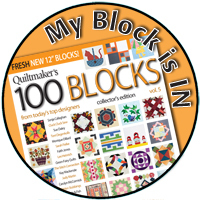 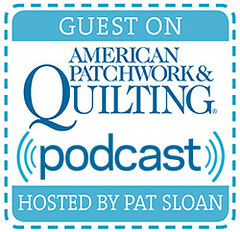 I still have a few copies of Quiltmaker’s 100 Blocks Vol 12 in my Etsy shop. 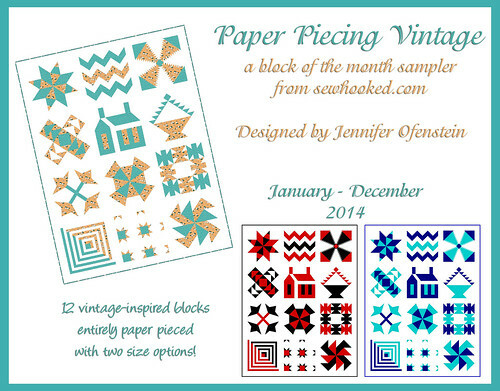 I’m happy to personalize a copy for you or a friend today! 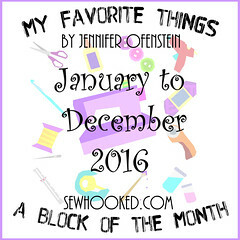 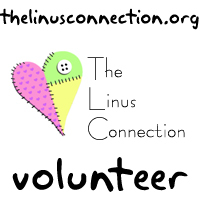 This entry was posted in talk to me tuesday, vlog and tagged talk to me tuesday, ttmt on December 1, 2015 by Jennifer Ofenstein.